Traditional Online Marketplaces in Myanmar’s E-commerce era are on the edge of struggles and the coordination between stakeholders such as telcos, banks and payment providers served less users than more integration with many FinTech companies initial efforts to penetrate the market aside but it’s still questionable for the Country where Social media is a King and Cash is still dominating. Maybe it’s time to rethink what an online marketplace can do for the frontier market like Myanmar? Could there ever be a multi-channel, artificially intelligent platform that can assist the social sellers to be successful in promising near future. Plus isn’t it time we skip the repetitive and boring process of posting online in multiple channels for the sellers and buyers alike with the artificially intelligent tools?? MyanZen is a platform that empowers small and medium social sellers to sell beyond traditional marketplaces. 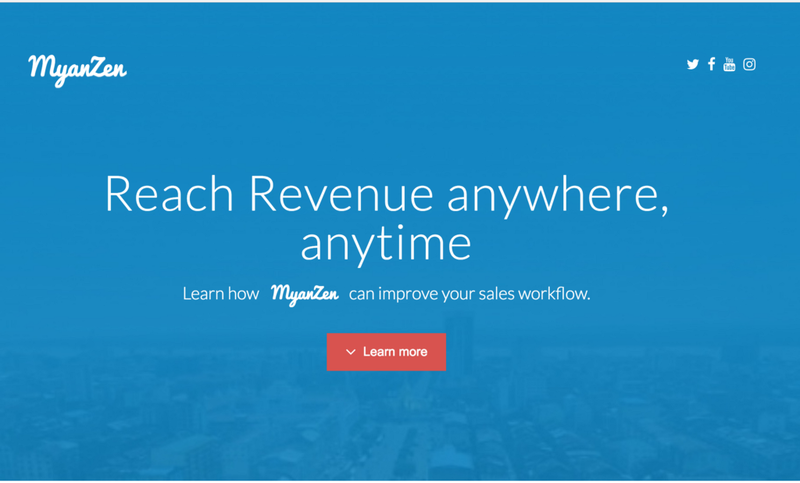 MyanZen blends in with the existing selling behaviour of the social commerce and provide solution at each part of the selling process — where social sellers can create products, track, manage and review the sales process effortlessly with the power of AI. MyanZen is going to be launched soon and Startup95 team is privileged to mingle with them lately. Q. Why MyanZen and how are you going to launch this to the market? Founder & CEO (Swan Htet Aung): I thought it through in a very simple way. Online users do not have great user experience when it comes to online shopping and when we surveyed about it, the results were amazing enough for us to realise there was great problem at hand and began to start this out. Many users are socially active but not website friendly for the marketplaces, be it blog-shops or actual online e-commerce marketplaces, they are still behind par to serve social media users in Myanmar. To trace back, late 2015, I did a survey on a scale of 1000 people of which of 30% are buyers and 70% sellers. There are approximately 4000 shopping pages in Myanmar, based on our findings and approximation through Facebook tools and data crawling. .
Our survey show that the real problem to solve for online marketplaces is not primarily on delivery or logistics, but the Order Placement..
Based on this finding, I decided to work on MyanZen which empowers the social sellers who are using chat apps and social networks to inefficiently sell on social media. Our platform seamlessly integrates with existing social networks to provide the best selling experience possible. By providing the backend system and AI tools to manage the storefronts, the social sellers will be able to manage their shops effectively and efficiently. Our UI/UX blend in with the existing selling behaviour and we’re able to do that because we have strong local knowledge. 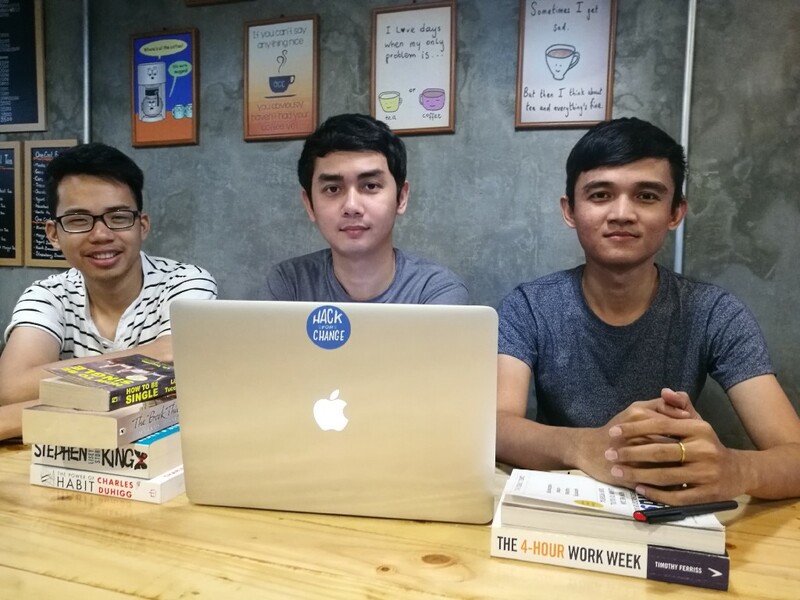 Co-founder & COO of MyanZen (Paing Hein Htet): “We are going to mostly engage and acquire sellers through direct marketing and social media: Facebook marketing and we have set the initial approaches categorised into four layers/factors. And we would aim to achieve 500 sellers in the first phase after the launch and expected to grab 30% market shares by the end of 2017. 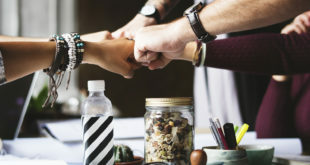 Most importantly, in our first year we want to make sure our technology is reliable, up and running smooth and sustainable to gain reputation and we will make sure all the sellers on our platform are satisfied and return to use our platform in the first place. Q: It’s understandable that MyanZen is part of Telenor’s Accelerator program, but how was the idea initiated and developed in the first place? 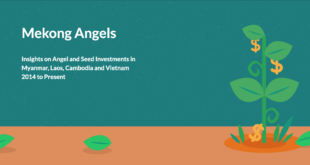 Swan Htet Aung: “The first MVP of the idea was to solve the online marketplaces problems through a simple order placement tool in my native land. But then I was young and not able to convince my family to start my own business. I even shipped out to Singapore to find a job as developer, but then I was still so eager to start developing my first MVP of MyanZen. So, I set up a good story to tell my parents that it was hard to get a job in Singapore and finally returned home to do what I dreamt of. After returning to home, my second thought was that I needed a co-founder who should be experienced in similar things in hand. That’s when I met Paing Hein Htet who was working for one of the online shopping startup and it was a great Christmas present for December 2015. But we both felt that we needed a proper training and support to establish a good platform. Finally, we got into accelerator programs where we learned execution for product placement and operation, investment 101 and pitching practices to work on better MVP everyday and getting a good founding members and employees for the business during our 4 months training days. We have met great people from silicon valleys and investors. The best part of the training also included better understanding about the ecosystem in the region and how the other industries are running across the regions and how we can apply it here. The last but not least important founding member, Thiha Tun, CTO of MyanZen, Ex-NEX. A good old friend of Swan Htet Aung, joined the squad right after the Accelerator program as they both rekindled the passion to start something together just like the old days back in previous company crafting apps together. 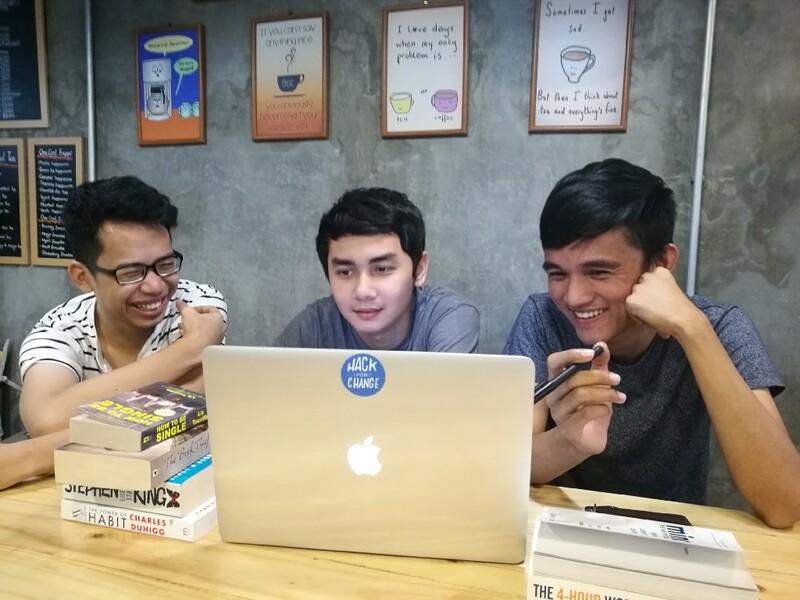 We had a good chat with co-founder & CTO, Thiha Tun with couple of questions, as well. Q: Facebook has launched e-commerce for the users to sell with nearby users and instagram — “Inselly” too — Do you think it would be a bit challenging for you to forecast what’s gonna happen next alongside country’s opening up with US businesses coming up something like Facebook and Instagram would dominate the market since “Facebook” is a thing here in Myanmar? Thiha Tun: It would be a surprise to say that we are not surprised by that and we are even feeling better at the opportunity to learn more AI and Machine Learning technologies as our goals are to support the sellers with automated backend flow on a single platform. As we have all observed that buyer/seller behaviours in the region are totally different and most assumptions are not useful at times. 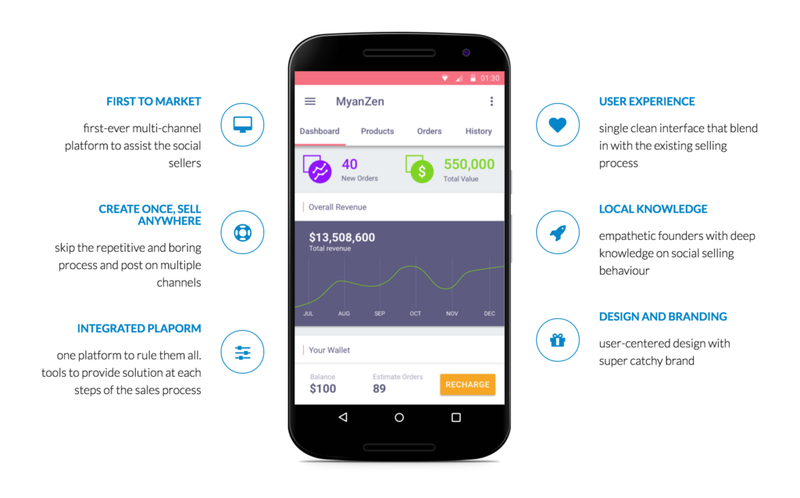 But thanks to Facebook inspiration, now every business can be supported by Machine Learning that would make Facebook the actual store front and MyanZen will be a support with a great platform to online users with marketplaces and stores. 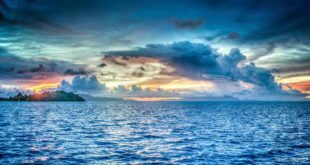 We would let Facebook compete with everyone and give us the best resources to create. It’s a total win-win to us to deliver the best experiences. The most challenges we see are — Unicode/Zawgyi — Burglish as language barriers — but it’s going to be fine. For machine learning, it would at least take twice the efforts to even just train for Myanmar Language. But we have made progress with the help of those newly launched machine learning libraries. Thanks to that we have better understanding on machine learning and have achieved better MVP with 35 sellers as our beta users. Q: What are your actual plan and pipelines to work it out? Paing Hein Htet: “We are going to have super LEAN team with awesome abilities. We need mostly technical skills to make sure our product gets going well and run smoothly. 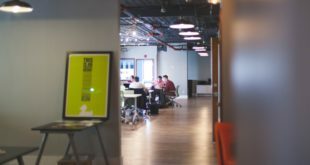 We are going to hire about 10 people in our first year in 2017. As we grow, we have to learn a lot up to the minute as it’s automated — product is AI as the core. Learning is the key culture at MyanZen and it will be a great workplace to grow the careers with us.